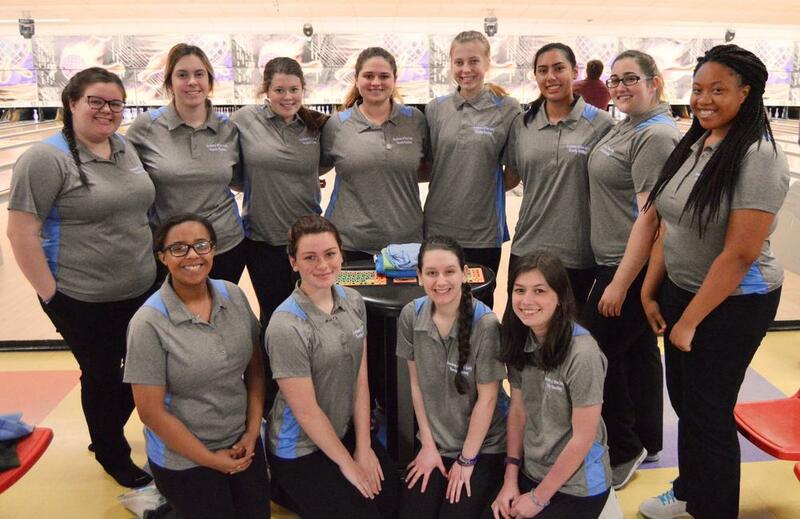 The Academy of Our Lady Bowling Team competes in District 9-4A. The program features a Club, Junior Varsity, and Varsity squads. The Club season takes place in the fall, and the Junior Varsity and Varsity season takes place in the spring. For more information on the Bowling Club, click here.